YokuMoku is one of the long-established sweets shop in Tokyo. the head shop is in Aoyama, however you can get their sweets everywhere in Japan. 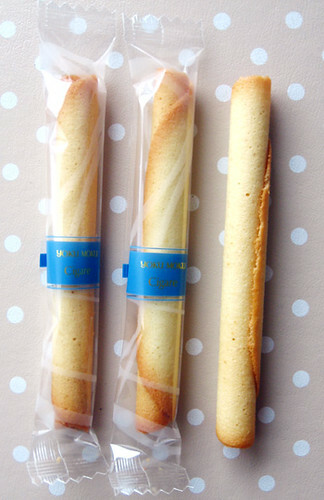 some famous heavenly sweets came to Tokyo recently, although YokuMoku is a steady shop for us. 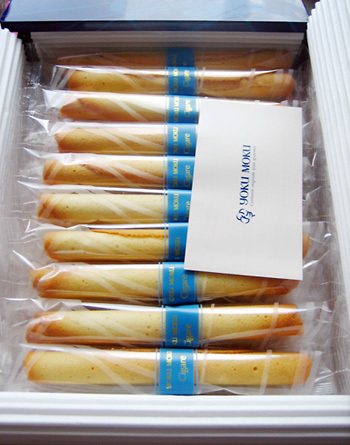 if you wish to bring some present for your friends’ home, who does not like YokuMoku sweets?